Similar to the Alcoholics Anonymous (AA) Big Book, Narcotics Anonymous uses the Basic Text as their guiding literature for their step work and commonly distributed at a drug and alcohol rehab. Founded in 1953 by Jimmy Kinnon, the Narcotics Anonymous (NA) program came from the AA program and first emerged in Los Angeles, California. Although many in Alcoholics Anonymous used drugs when actively drinking, according to the AA fourth tradition, “closed” meetings of AA were only for those alcoholics who expressed a desire to stop drinking. “Open” meetings were available for non-alcoholics who identified only as addicts. The NA Basic Text was written with hundreds of contributors and the finalized version was first distributed for approval in November 1981. Originally not including personal stories from recovering addicts, the 6th edition of the NA Basic Text was approved and distributed in 2008 with stories from over 23 countries from around the world. Copies of the Basic Text are now available at meetings for purchase, though no addict gets denied a book, and is available in over 30 different languages. Millions of copies have been sold worldwide. Many times you will find a drug and alcohol rehab distributing copies to their clients to get them started in the fellowship. The first chapter in the Basic Text after the Introduction chapter, is useful for those debating whether or not they have a problem with drugs and alcohol. As addicts, most people who have reached a dire point of needing Narcotics Anonymous don’t need to ask the question “am I an addict or not?” We just know. This chapter then goes onto discuss addiction as a disease and how addicts suffer from an allergy to any mind or mood altering substances. After coming to Narcotics Anonymous, we are finally able to find a place of belonging. 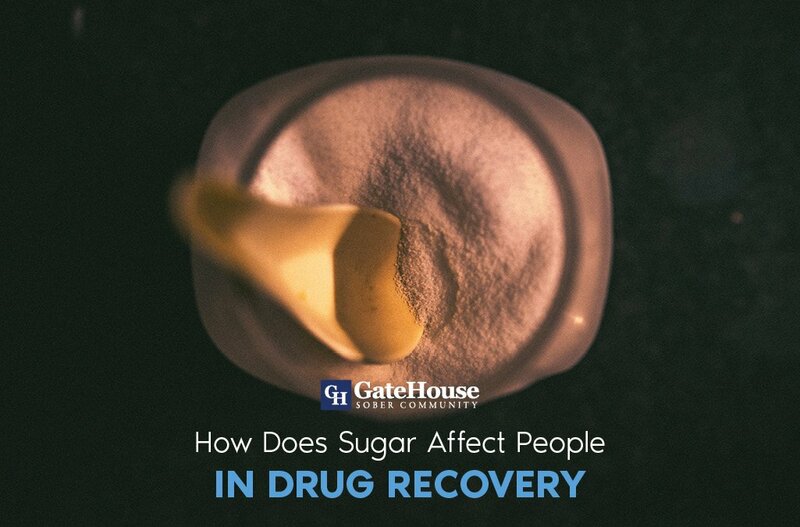 We meet others who are just like us, who have faced many of the same challenges in our past, and look at others who have overcome as a source of hope in drug and alcohol rehab. The How It Works is where the work begins. The crux of the Narcotics Anonymous program is the 12 steps included as a part of recovery from drugs and alcohol. While many of us start this process in a drug and alcohol rehab, Narcotics Anonymous advises every member to get a sponsor who can lead them through the steps and help them learn to practice the principles behind each step in their daily lives. The following 12 chapters are one for each step of the 12-step NA program. 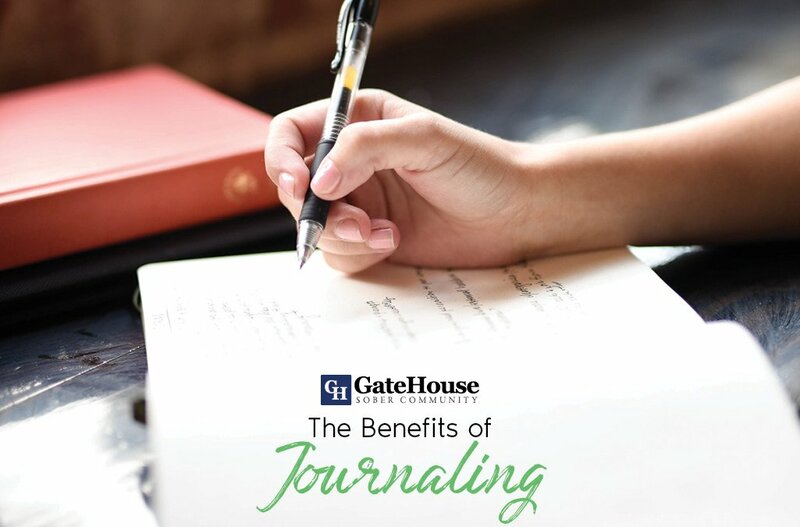 It goes into detail what each step is, how to practice it daily, and why it is important to our recovery from drugs and alcohol. This chapter makes all the suggestions required to go through the Narcotics Anonymous program successfully. 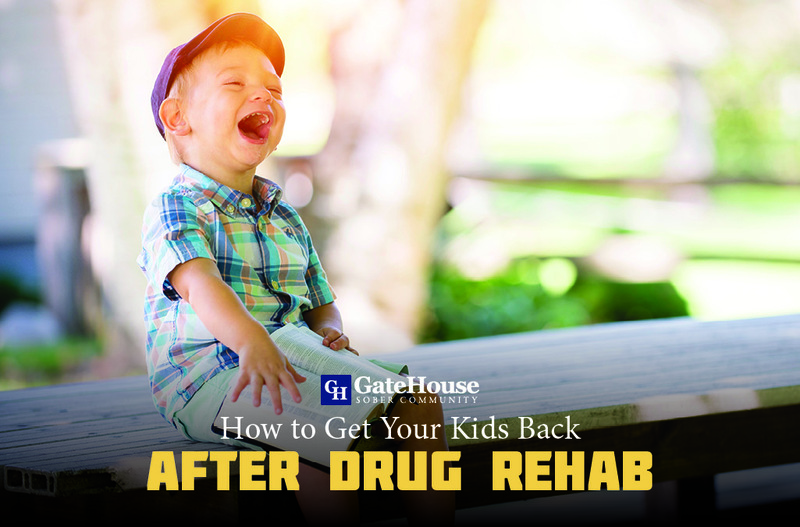 These are the steps that addicts before us have followed and found recovery, hence they will probably work for us as well. The first of these suggestions is to go back and go through the steps with a sponsor. While doing this, the book suggests we make at least 90 meetings in our first 90 days of recovery. After that, continue staying vigilant about our meeting schedule even when life commitments start showing up. It also suggests to reach out to other clean addicts in NA. This allows newcomers to build a network of support whom we can go to when facing challenges in life. The idea is that life will continue showing up even once we get clean, but that we will have much better coping skills than running to get high. The chapter says, “Today we seek solutions, not problems.” It ends the chapter discussing the life recovering addicts live. It is a life where we are unselfish and look to help others. A life where we are spiritually connected to a Higher Power of our understanding. One where we don’t surround ourselves with negative people who are still using and could influence us to make poor decisions, but rather people who live clean and sober and act as a support network when the going gets tough. The traditions pertain to NA groups rather than the recovering individual. Our individual programs are dependent on having a strong Narcotics Anonymous program as a whole. We are so dependent on one other, it is in our best interest to understand how Narcotics Anonymous is always self-supporting. 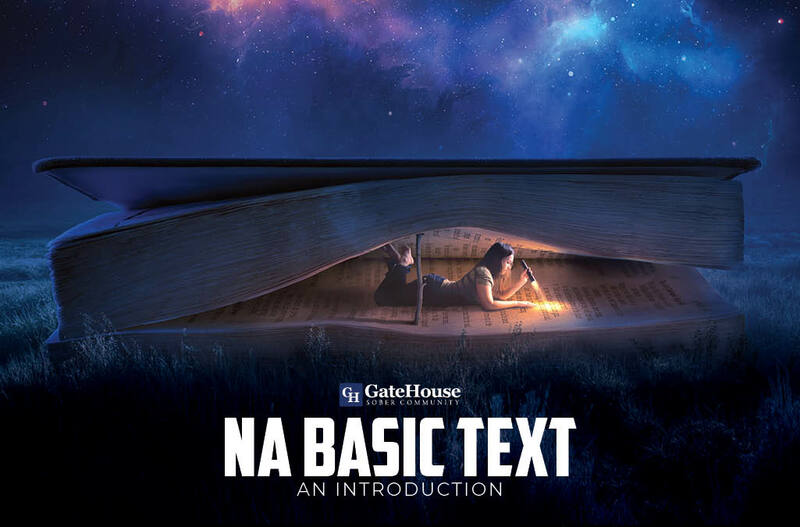 The NA Basic Text ends similar to the Alcoholics Anonymous Big Book. With the release of the 6th edition, the second half of the book is a collection of stories picked from those that were submitted to the World General Service Office. To find a Narcotics Anonymous meeting near you, visit www.na.org. 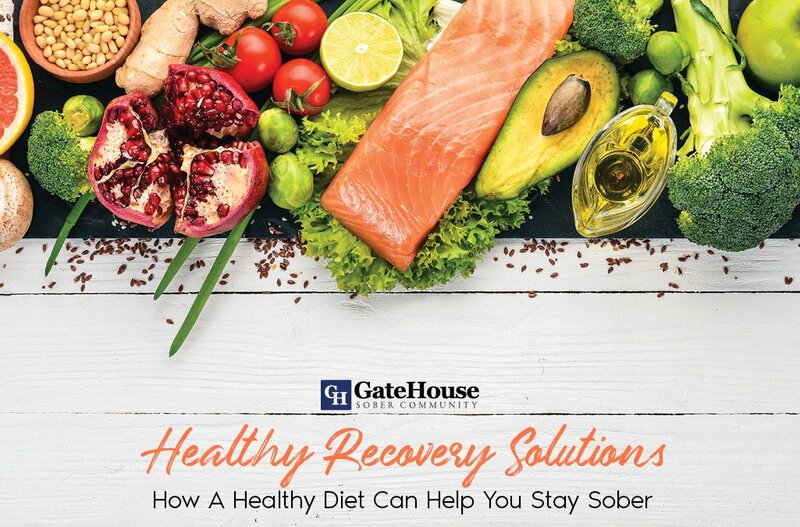 For any questions regarding drug and alcohol rehab, please contact GateHouse Treatment at 855-448-3588.